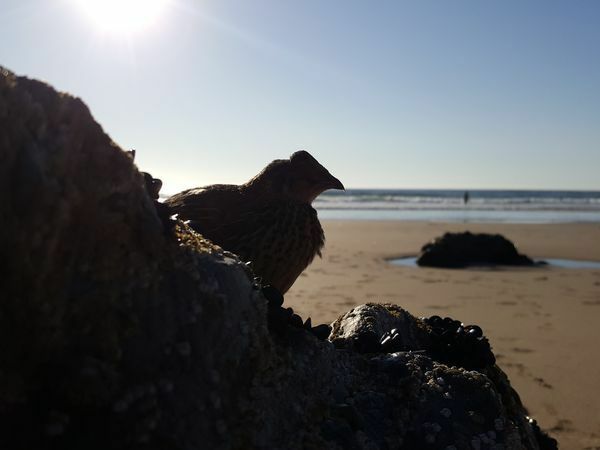 I couldn't resist using another photo of 'Acacia' our pet quail this month - she has become quite a pet, featuring in the Aquila children's magazine in the spring, spending many evenings indoors watching TV and now somehow we were persuaded to take her on holiday with us! However, a great time she had visiting several places and this is one of my favourite holiday pics of her relaxing on a Cornish beach! (I'm sure we only got the occasional strange look!) The recent hot weather was fantastic for a family holiday, but has caused a lot of extra work at the farm keeping all the animals cool and happy. So it's back to it all with a rush! We have added extra drinkers to the pens, making the morning and evening rounds that little bit longer, split up some of our larger flocks to give more room and pen cleanouts have been increased to prevent any red mite from arriving. Our prevention methods for red mite are as usual Poultry Shield and Diatom - two products we could not recommend more in the battle against this dreaded mite. 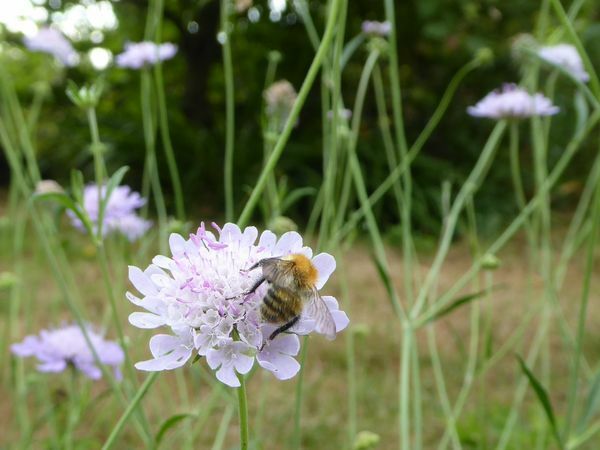 Many customers have been asking for advice on red mite recently as the prolonged hot weather has made it almost impossible to keep them away. 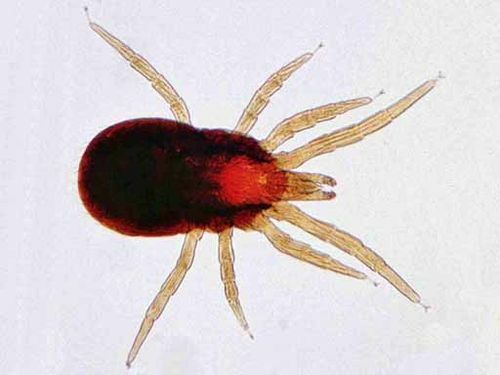 Jason has therefore updated his Red Mite help sheet for this newsletter and created a quick check list to help all chicken keepers to keep the mites in control this summer. We also have our special offer on Red Mite Products. For top tips to look for and actions to take, be sure to read Jason's Red Spider Mite check list and fact sheet. 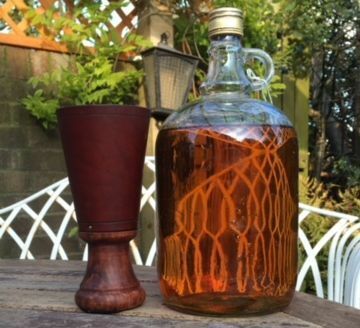 Just £98 per person, including all ingredients and equipment (mead & equipment retail value over £65). One very useful technique for checking for the presence - or rather absence of - a queen and preventing drone laying workers is to put a frame with eggs/young larvae from a healthy colony in as soon as the brood in the colony in question has all hatched out (but there is still no sign of eggs from your virgin-in-waiting). Being without a queen or brood for a week can lead to drone laying workers as brood emits a pheromone which prevents workers' ovaries from developing and laying. Increase your preventative measures against Red Mite. 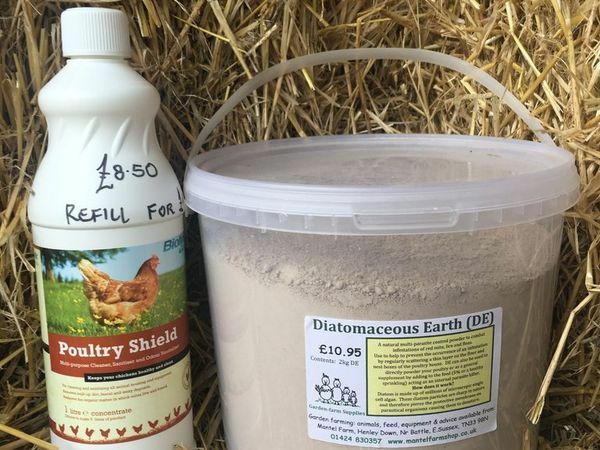 After this long hot spell of weather, your poultry house will need a helping hand to combat the mite - Poultry Shield and Diatom are our recommended products so buy both together for a great saving of £5.00. I only had to carry out emergency watering of some small mixed borders last week in our small traditional garden. The main reason for this is the application of mulch in the form of mushroom compost. 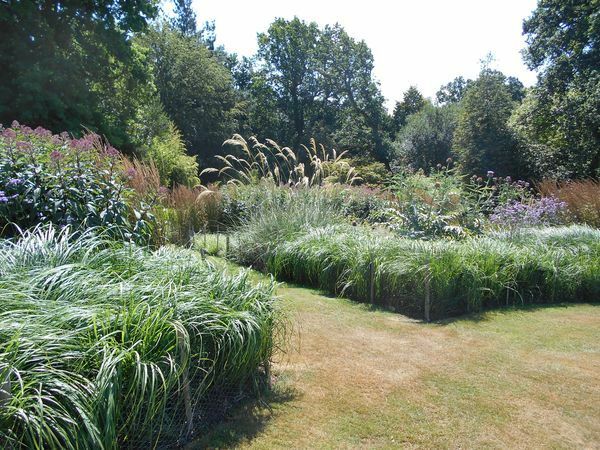 We weed through our borders in late winter and early spring, then apply our mulch, on average, to a depth of around 15cm over the moist, seasonal beds. This conserves water in the borders, acts as a weed suppressant, improves soil structure and adds nutrients. 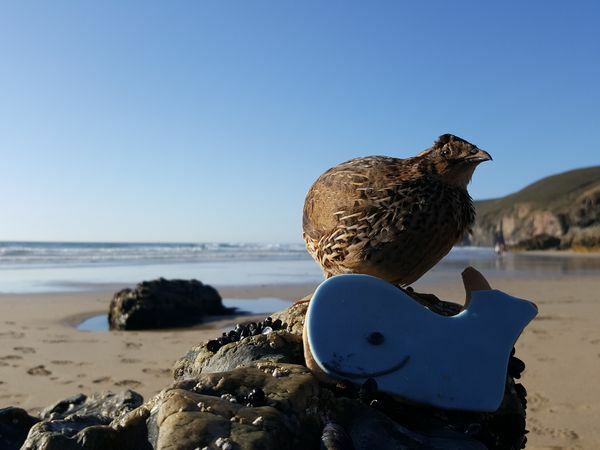 Most Quail will not pose on a Whale! But these little birds do make lovely pets and lay really tasty eggs, if you don't keep them already, why not make a little space in your garden for one of our starter packs? Everything you need to get you started with Quail. Includes the Animal Lodge, 3 Quail, 1.5kg Quail pellets, Aubiose, and 2 feed cups. 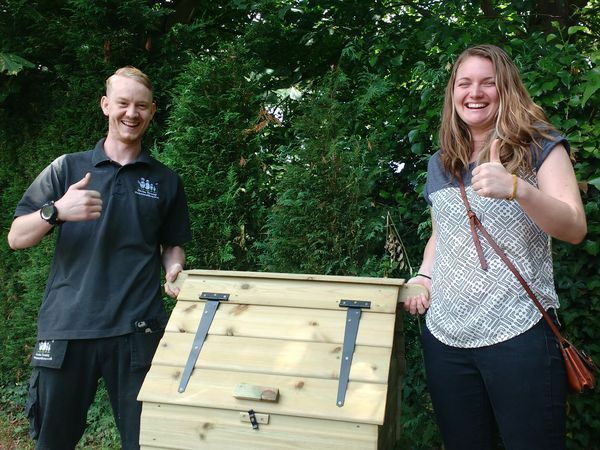 The lucky winner of the prize draw chose the Sussex Chicken House as her prize. A small house with hinged side panel for your access, ideal for a broody hen or small pet. Thank you all for visiting our stall and entering the competition. See you next year!